Are you frustrated by roller coasters? Are you so bored that you prefer to play chess during the ride? Well, don't worry anymore, you're going to smile again. Whether you are too short to enter the ride, too old to have fun again or too fragile to come out clean, Andy has something for you. Join us in Andy's Super Great Park: the roller coasters from hell that we travel at full speed in a barrage of explosions. Everyone is welcome, sensations guaranteed! 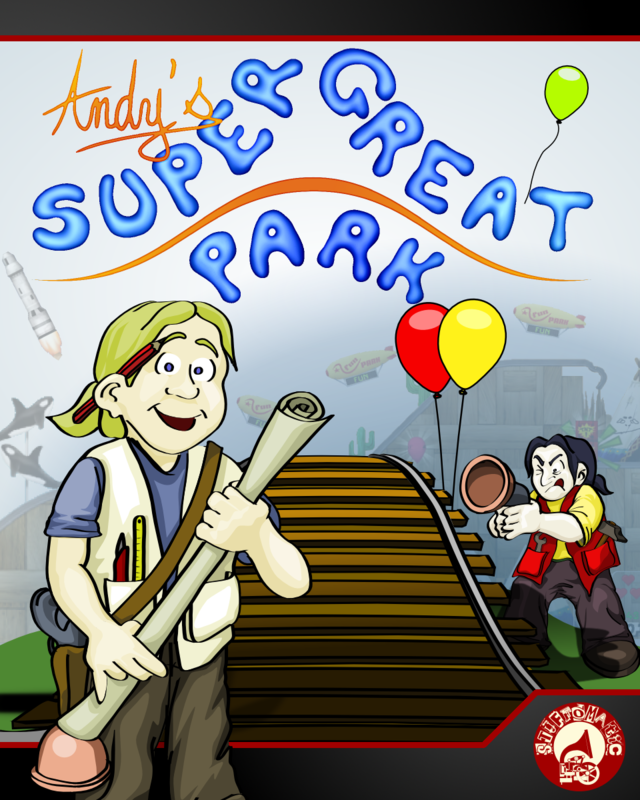 It's been more than a year since the initial release of Andy's Super Great Park and a lot has happened since then. Twelve releases have been done during the year, providing several improvements aside from the classical bug fixes. Especially, the game is now available in English, French, Spanish and Portuguese. We have also reworked some graphics and the user inteface for a better readability, and we have a leaderboard! But the main news is the port of the game to Android! With the recent release of the version 2 of the SDL, bringing official support for this platform, I was curious to check how hard or easy it would be to port the game and how it would run on my phone. Actually it was quite easy, even if it was not fully automatic. 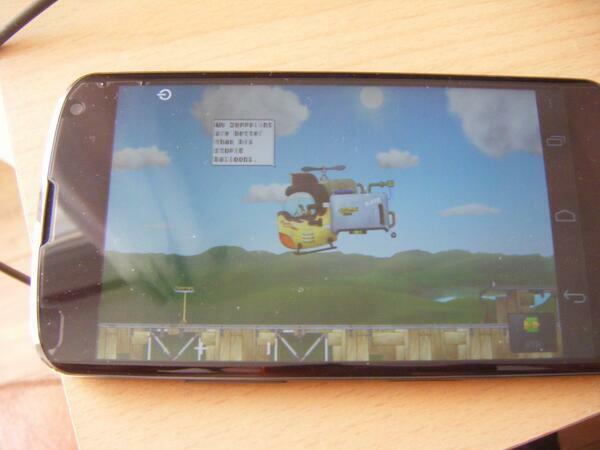 In a few days I have been able to produce an Android package and to submit it on Google Play Store! The port is interesting in the sense that it brings a whole new experience for the game and allows to reach a different public. I especially like the touch-based gameplay, which works very well with this game. Though my eyes of game developer, it was also technically motivating, so I've written the story of the port on our blog (part 1, 2, 3, 4). The Android release is available world wide since a few days. Download it from the Play Store and enjoy! P.S. The PC version is still alive too. Vote for us on Greenlight! It's my birthday, buy my game for any amount you want! Yeehee! The game is finally released and a Windows demo is available. In this month's development update we talk about improved of the graphics, the musics and the general gameplay. This is a generic Linux version of the game which give you access to the 7 first levels.